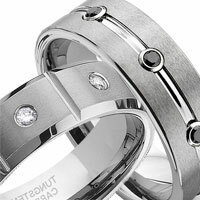 This ring with the matter center appears to have a two tone look. 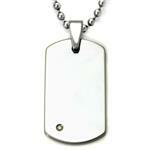 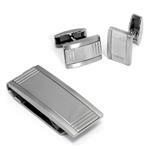 The outer edges are high polished and will always look polished as tungsten does not tarnish. 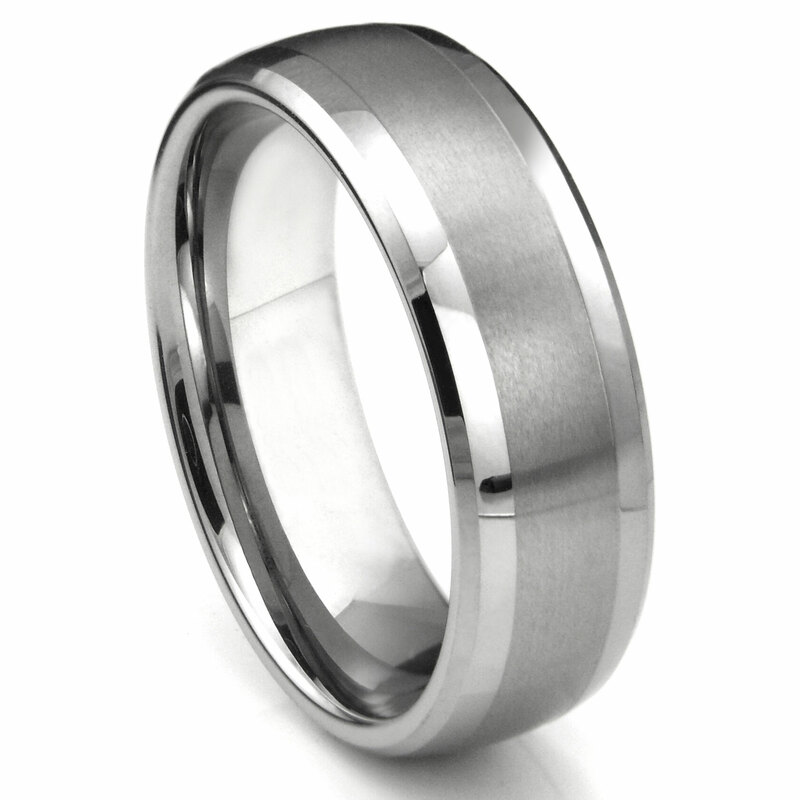 Unlike silver which needs to be polished and cleaned to retain its shine, our tungsten wedding bands never need polishing. 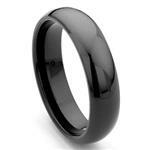 The ring is a classic look for men who like to be low key with the jewelry they wear. 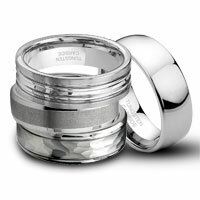 This wedding band is 8mm thick and comes in regular and half sizes between 7 and 13. 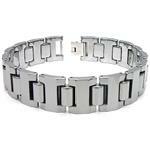 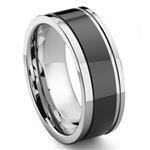 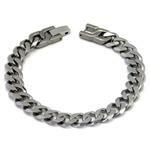 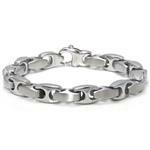 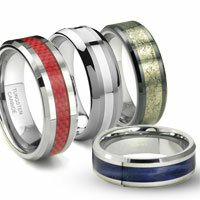 Being as the men's wedding band is made from tungsten it will be next to impossible to bend, crush, or break. 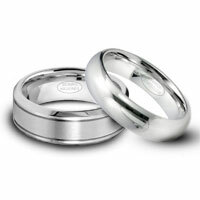 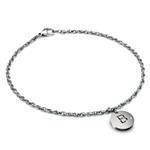 It also will not scratch, and it will never cause an allergic reaction as the ring is 100% hypoallergenic. 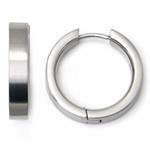 Just as described and fits perfect best purchase.